We can store just about anything you bring our way, from household items to business inventory to your car, RV, or boat! 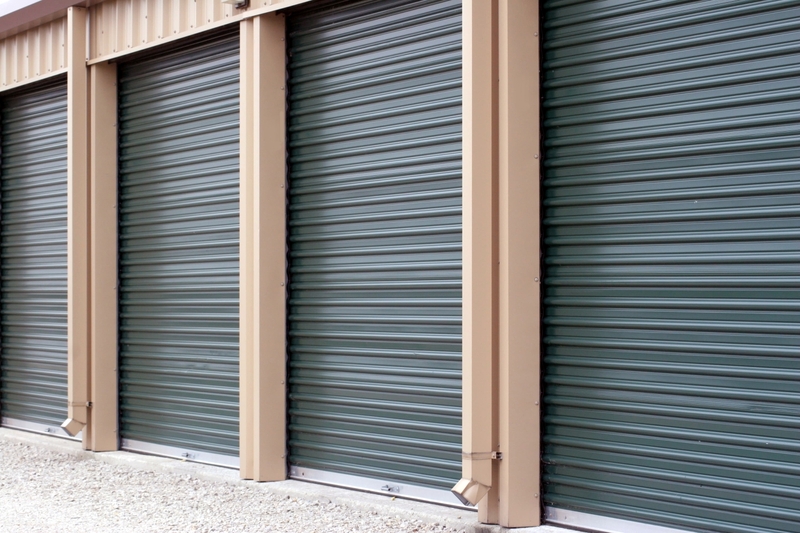 Our storage facility is east of downtown Muskogee, providing convenient access to residents in Checotah, Braggs, Fort Gibson, Wagoner, and Tahlequah. You need only hop off OK-351/OK-165 to access our property within a few minutes. We’re southwest of the Arkansas River and in the same neighborhood as Fuel Smart, Georgia-Pacific Corporation, and Smith Diesel Repair. Give a shout if you’d like driving directions from your area! With units ranging from 5’x10’ to 16’x30’, we have the variety you need to choose a rental that feels tailor-made to your needs. Plus, when you work with our team to determine the right space for you, you’ll further ensure that your unit will fit like a glove for your belongings! We can meet you in the office by appointment every day, so you need only give us a call or fill out our online form to get started. Our helpful team looks forward to assisting you! We’ve taken great care to build a facility that keeps your valuables protected and your move-in progressing smoothly. Thanks to our concrete-paved driveways, you can drive around the property without worrying about damaging your vehicle due to gravel or potholes. Our buildings are also made of concrete and our storage units have insulated ceilings, adding to the professional quality of our solutions. Curious to know more? Call now!